Modern Bathroom in Caloundra gets a great finishing touch. 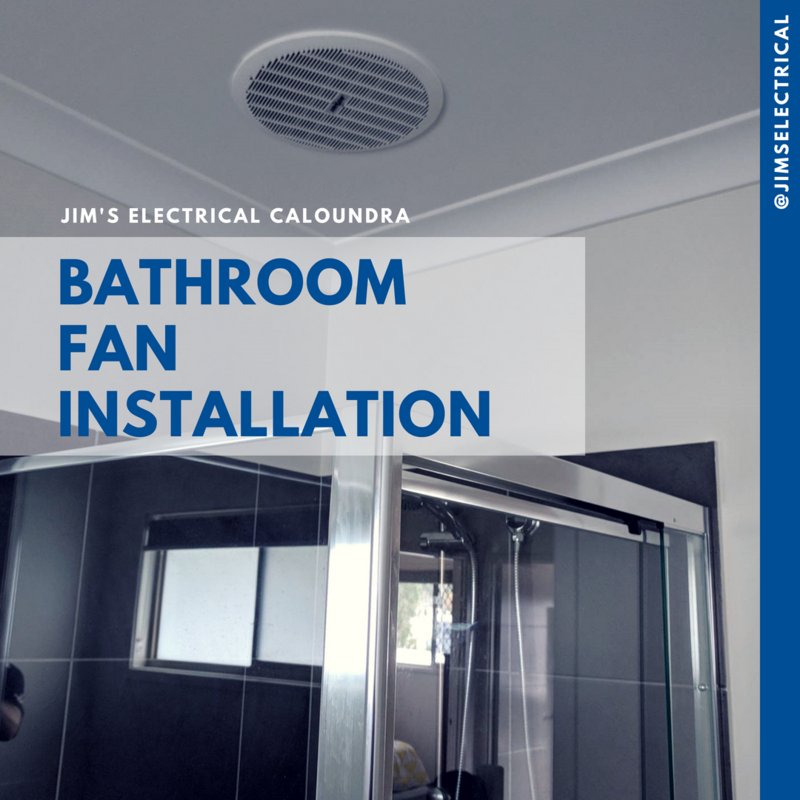 Jim's Electrical Caloundra has installed an Exhaust Fan in a stunning new Bathroom that is sleek and very efficient. This will help maintain the cleanliness of the bathroom and reduce mould for many years to come. A stylish bathroom is worth a great exhaust fan installation by Jim's Electrical. 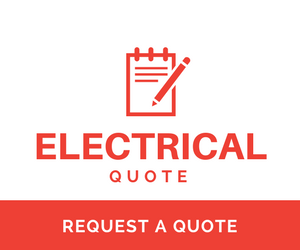 If you need extra Power points, Heat lamps or heated towel rails installed please phone Jim's Electrical 131 546.